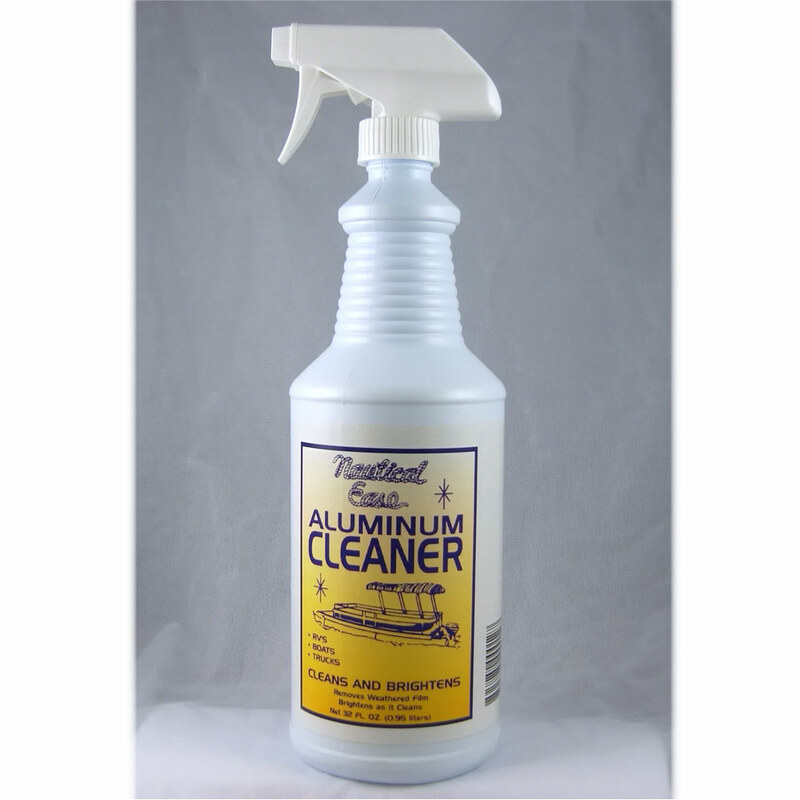 This non-toxic, biodegradable and non-petroleum based cleaner almost instantly penetrates and dissolves the toughest problem dirt and grime. Our cleaner with itsí multiple emulsifiers provide you with a highly effective cleaning ability. 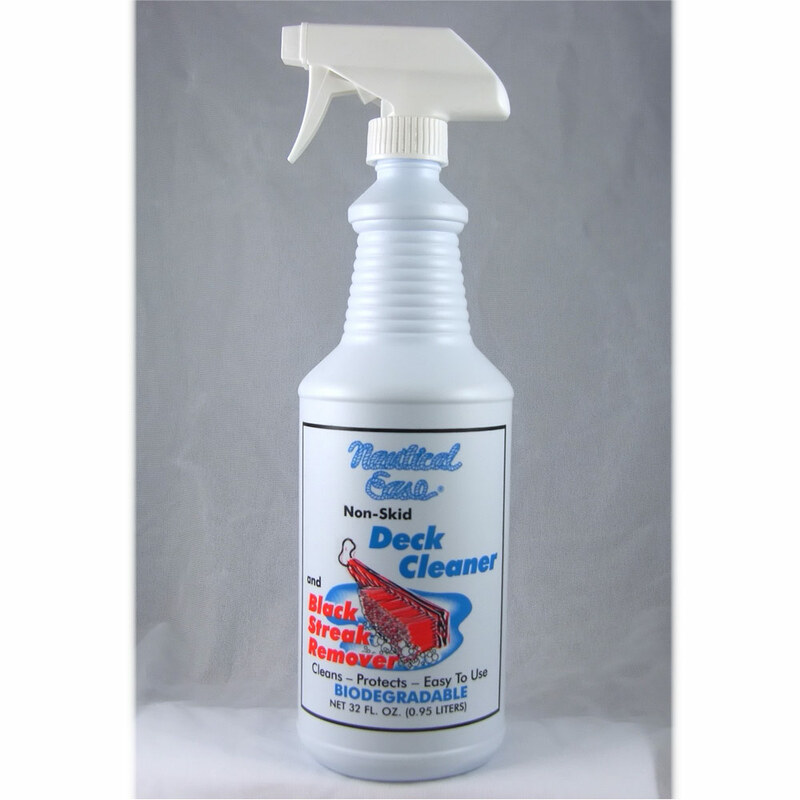 Nautical Ease Deck Cleaner and Black Streak Remover canít be compared to products from a grocery store or other cleaners from marine stores. 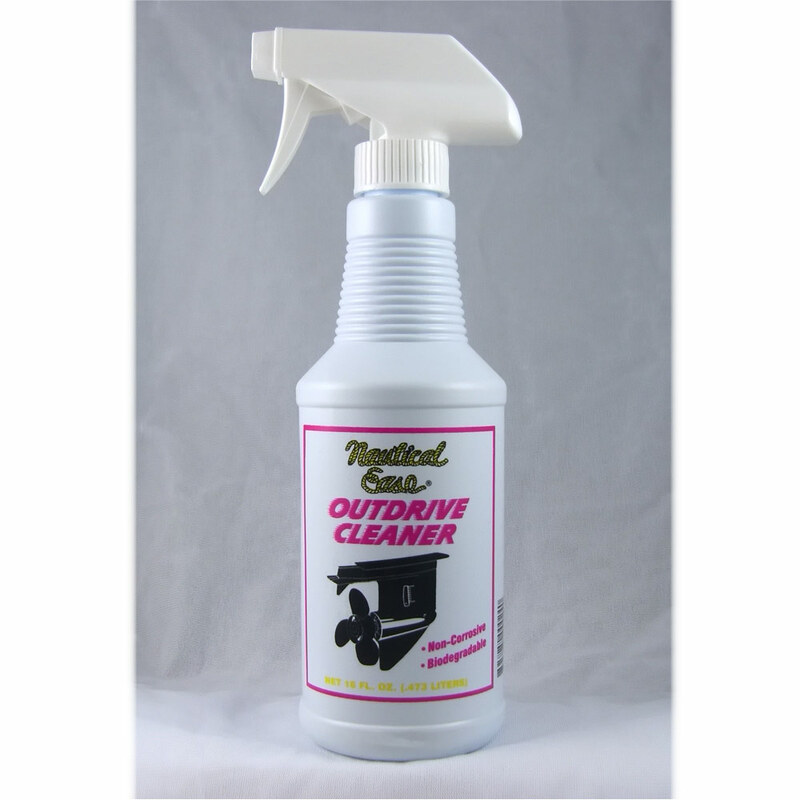 Dirt and grime will start to dissolve before your eyes, even spider and bird droppings and diesel exhaust soot. It will even clean dirty shore power cords and boat fenders. Grime in cracks and crevices of non-skid decking are dissolved easilyóall of it. Black streaks on boat hulls start to dissolve before you even start scrubbing. Intentionally formulated to work better than any other product of its type. 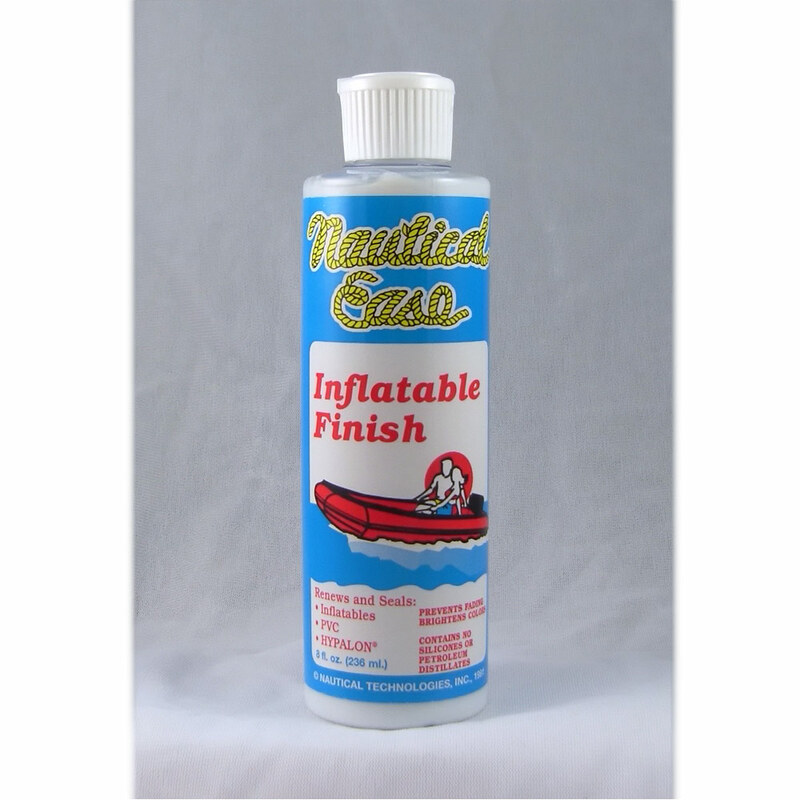 Nautical Ease Non-Skid Deck Cleaner and Black Streak Remover will be a must have product to keep your boat looking itsí best. simply adjust the trigger to desired spray pattern, spray on area to be cleaned, let set up to a minute and clean in the proper manner.